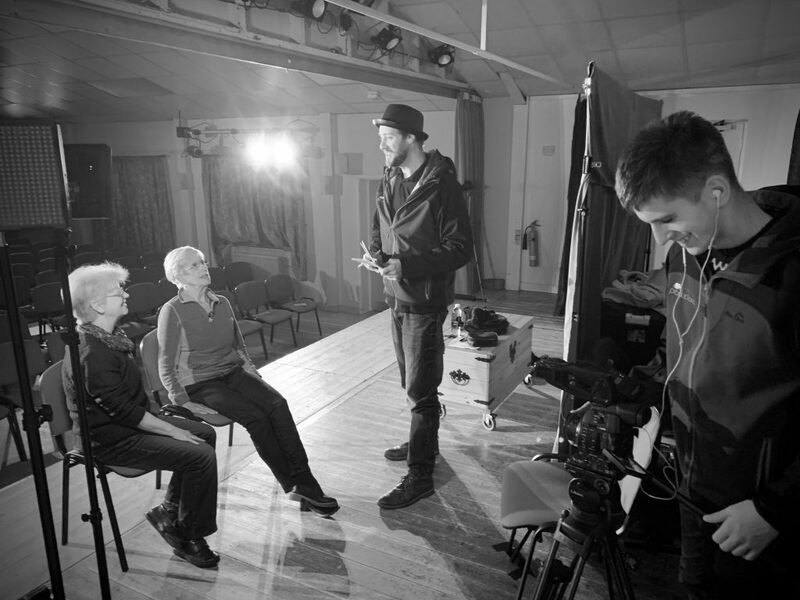 Based in Dorset, we produce video for a diverse range of clients however at the core of Pageant Productions is passion for engaging with and empowering people within our communities whose voices are seldom heard, through the medium of film. While building our business we are also on a social mission to create opportunities for marginalised groups, to share their experiences and influence the move towards a fairer and more equal society. Much of our work is done with the voluntary sector organisations, independent groups and the public sector. However, our knowledge and skills mean we have a lot to offer the business community. We deliver high quality film production to a diverse range of business customers. Our work with businesses supports us to fulfill our social mission by allowing us to offer lower rates and other support in kind to projects that aid our objectives. Video is a fantastic way to engage with people, tell a story and is one of the most effective forms of content marketing. 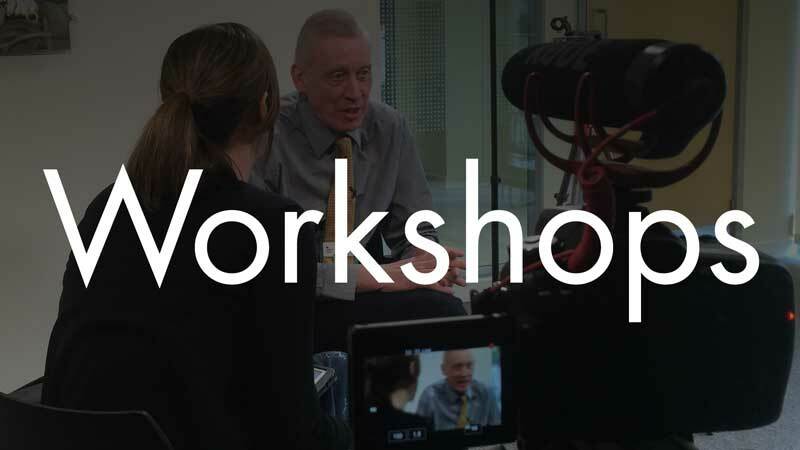 If you are interested in video production, training, workshops or any of the services we offer, may we suggest subscribing to our newsletter! We want to tell people about some of the projects we are working on. It is not something you will be bombarded with daily, weekly probably not even monthly nor do we pass your details on to third parties without your permission. 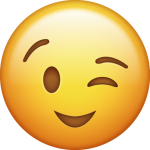 It’s just a way of us letting subscribers know what we have been up to, telling you about any new services or offers we have, and every now and then reminding you about us! 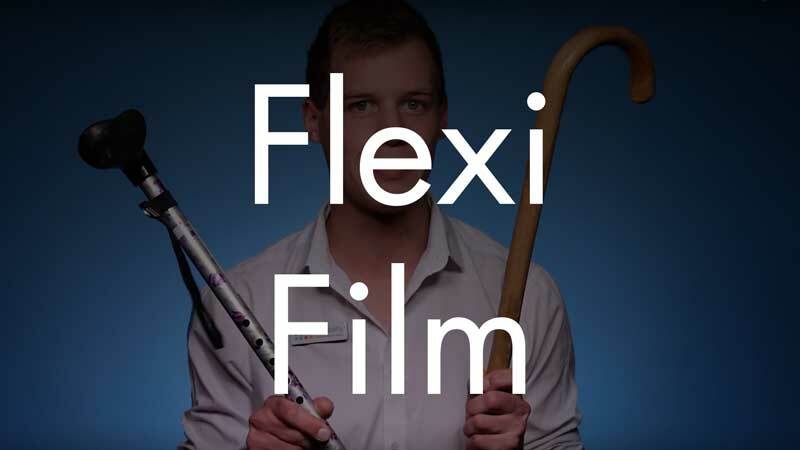 The perfect way to engage with trainees, these films are a fantastic, cost effective resource that can be used over and over again. Easily shared online, video is a great way to capture attention and promote your business, product or service. It can be done cheap. Demonstrate your product with a video. We can help you make product videos, instructional films and video tutorials. Do you need help telling a story? Film is one of the best methods of storytelling and we can help you do that. Capture all the important elements of your perfect day with a video by made by our multi-camera, 2 person team. Key to many of the videos we make, a good interview can be vital to communicating your message effectively. Adding beautiful timelapse photography elements to your films can really boost the visual interest for your audience. Making your films accessible to everyone is important and we can produce BSL interpretation & closed captions for your films. 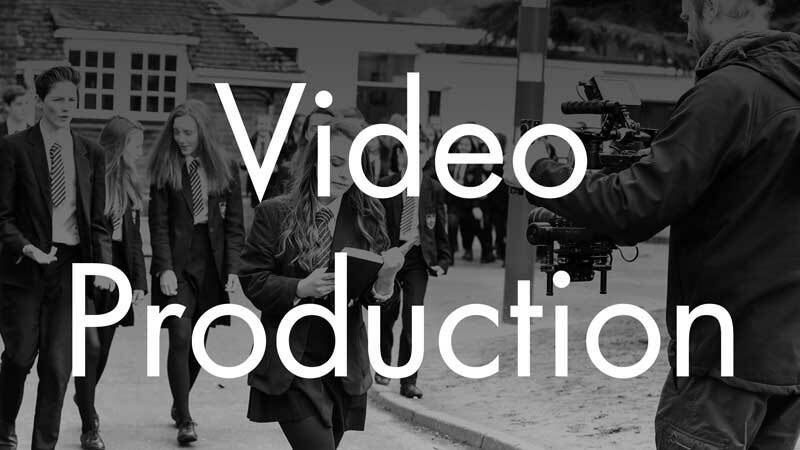 Video / film production in Dorset, Somerset, Wiltshire and Hampshire. Dorchester, Weymouth, Bridport, Bournemouth, Poole, Southampton, Alton, Salisbury, Taunton, Bristol, Bath, .